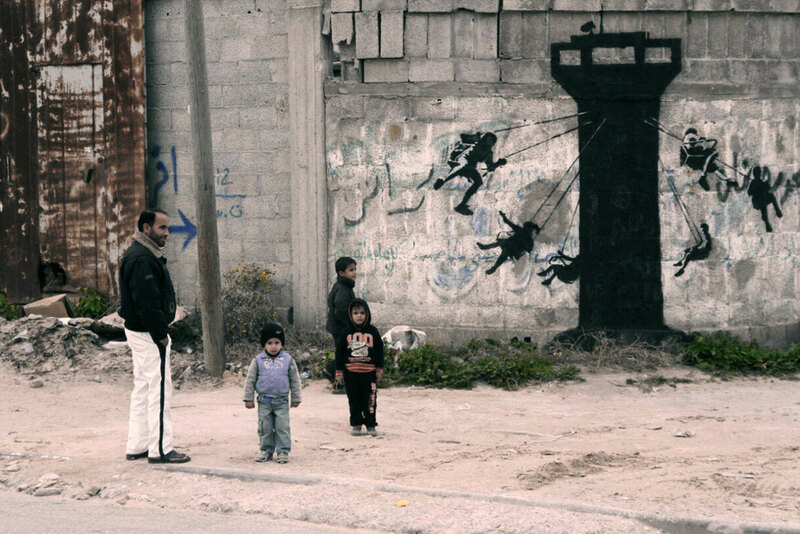 World-renowned street artist Banksy recently updated his Instagram with new art. He has now taken to his website to share more information regarding his latest project. 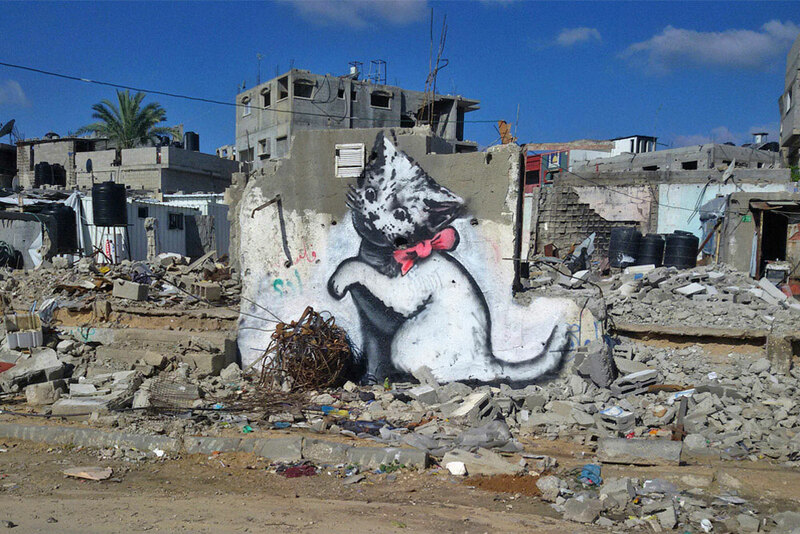 Posting a video titled Make this the year YOU discover a new destination the new footage sees Banksy entering an “illegal tunnel” and emerging in Gaza, where he painted several new pieces among rubble and destroyed buildings. 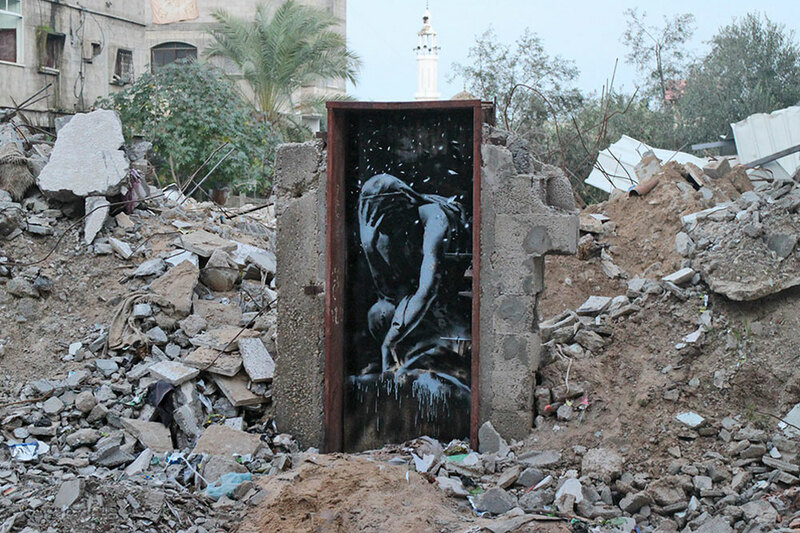 The project aims to shed light on Israel’s Operation Protective Edge and the distress suffered by Palestinians because of it. Check out the new art pieces below.